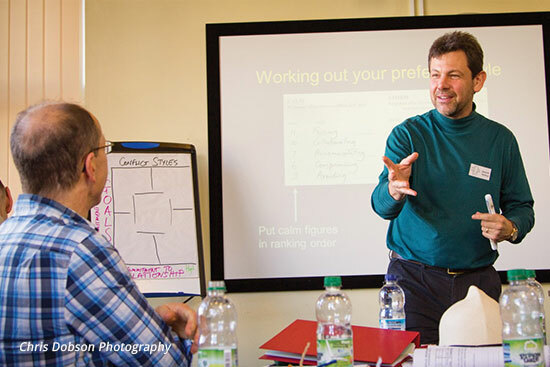 Alastair provides assistance with strategic planning of training and resourcing, in an area such as a diocese, district or region. 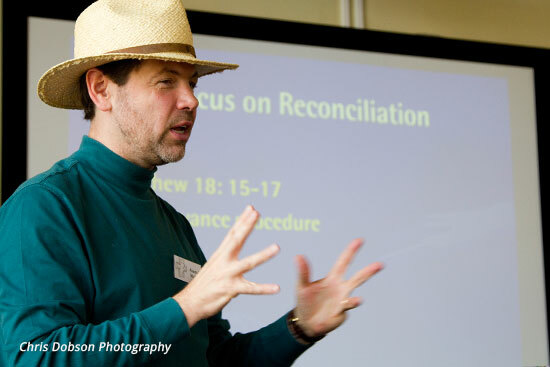 Alastair leads team-building workshops for ministry teams and leadership groups. The process involves each member of the team completing a profiling tool, the Friendly Style Profile, in advance. 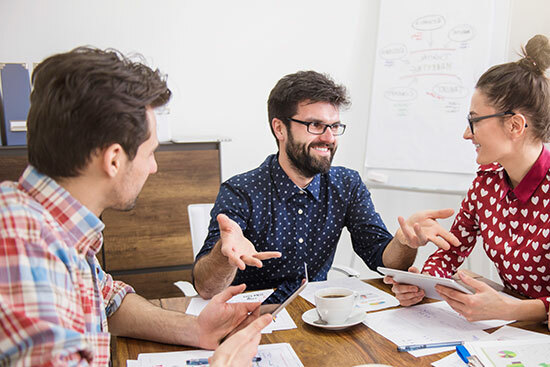 The workshop enables team members to affirm, appreciate and understand one another better, and to function more effectively as a team.